The holiday season is upon us! 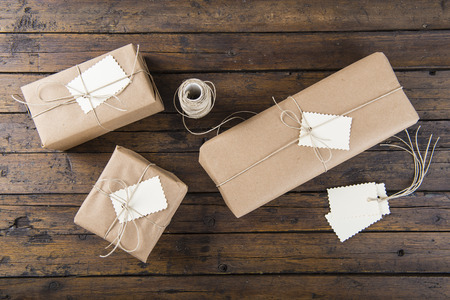 We know that gift giving can be a large part of the holiday hustle and bustle, especially when you aren’t sure what to get for a special someone. There’s really no reason that something as joyful as gift giving should turn into something stressful, which is why we at The Om Shoppe & Spa wanted to make your holidays shopping as blissful as possible by offering three unique gift ideas which will appeal to anyone. Himalayan salt is salt mined from the ancient salt deposits at the base of the Himalayan mountains. These deposits are uncontaminated from human contact and contain 84 trace minerals which are health supporting. Salt mined from these deposits are carved into different shapes, ground into table salt for consumption, or packaged for medicinal use. The salt naturally attracts water moisture. When warmed, this moisture evaporates from the surface of the salt, taking with it salt molecules which diffuse throughout the air. This has the effect of purifying an environment, keeping at bay bacterial and microbial life. A Himalayan salt lamp is the perfect gift for any person as it will give them a health boost by keeping a space clean and pure. Or, try gifting with our pink Himalayan table salt! You can’t go wrong with our pristine and healthy salt! 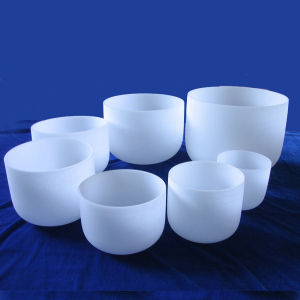 Crystal singing bowls are made from pure quartz crystal. Crystal dust is heated, spun, and set to cool in molds to form these unique instruments of sound healing. First discovered thousands of years ago by yogic monks, each bowl plays a single note which is associated with a particular chakra. When a specific note is played, the corresponding chakra is targeted and stimulated. When multiple bowls are played, energy blockages can be broken down as energy becomes free flowing. The vibrations of the bowls’ music penetrates deep into tissue and shakes loose stagnant energy. The perfect addition to a morning meditation or intention setting ceremony, crystal singing bowls are amazing for introducing relaxation into your life! In the 1950s psychologist Wilhelm Reich discovered a naturally occurring life-force energy which lends itself to living organisms. He called this life-force energy orgone. He came to find that orgone is naturally attracted to certain types of matter. His orgone devices incorporated alternating layers of organic and inorganic matter in a resinous material which served to attract stagnant orgone energy and immediately shake loose that energy so that it becomes free flowing. His discoveries have been taken far and today there are many orgone generators which serve to convert stagnant orgone energy into free flowing orgone energy. Any of our orgone generators are the perfect tools for eliminating environmental pollution, promoting health, and lending us its energy! Don’t wait until the last minute to begin your holiday shopping! 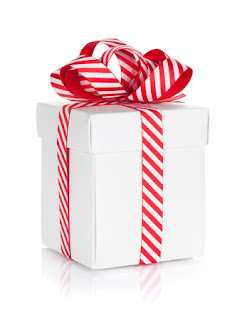 Stop by The Om Shoppe & Spa today or visit our website to conveniently order gifts. 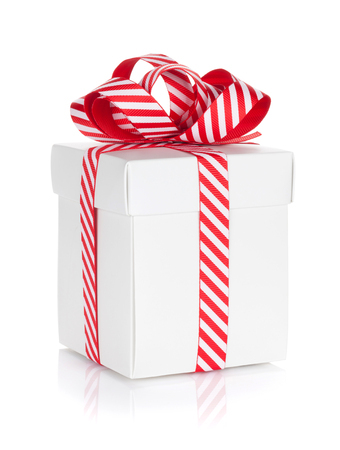 We offer gift wrapping in store, and are able to gift wrap and ship packages for you as well. We’ll help make your holiday shopping a breeze! In addition, check out these trending products, the perfect supplements to an Om Shoppe holiday gift package! 1. Want to make your Himalayan salt lamp really pop? 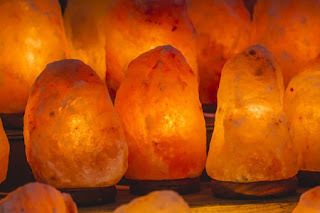 Try our colored bulbs for an extra burst of color from your salt lamps. 2. Need some help conveniently moving around your collection of crystal singing bowls? Try one of our crystal singing bowl carrycases, capable of nesting up to three bowls each. 3. 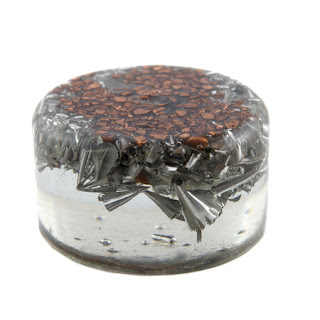 Don’t forget, orgone generators need cleansing too! For this we recommend our Mystic Warrior Celestial Mist. Simply spritz your generators with this once a week or after use to reset the energy of your generator! Don’t wait any longer! Check out The Om Shoppe & Spa today!